My Name is Jeanne Morgan. I've been a photographer for over 30 years. I'm a member of the Professional Photographers of America and the National Association of Photoshop Professionals. 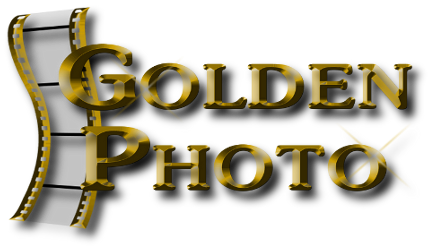 I opened Golden Photo Services in 2008 with the ultimate goal of providing my customers with quality photo services at affordable prices. Provide quality photographic services for the community as well as,advertIsing and special events promotions for businesses and organizations. 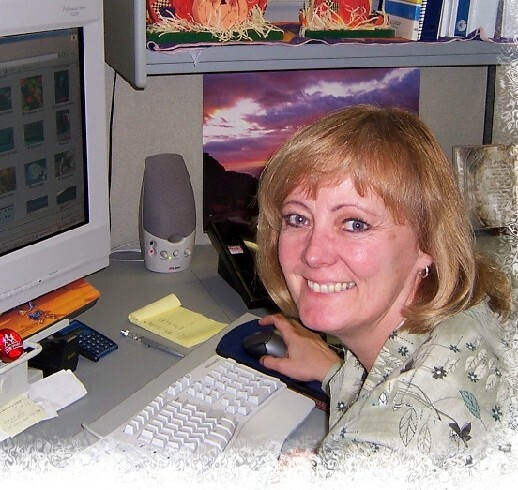 Provide instruction in the use of digital cameras and Photoshop software. Work with the Artist community to provide photographic renderings of their works for archiving, printing and internet applications. Photography is not only my profession, but my passion.